Government Affairs builds strong working relationships with public officials and their staff. 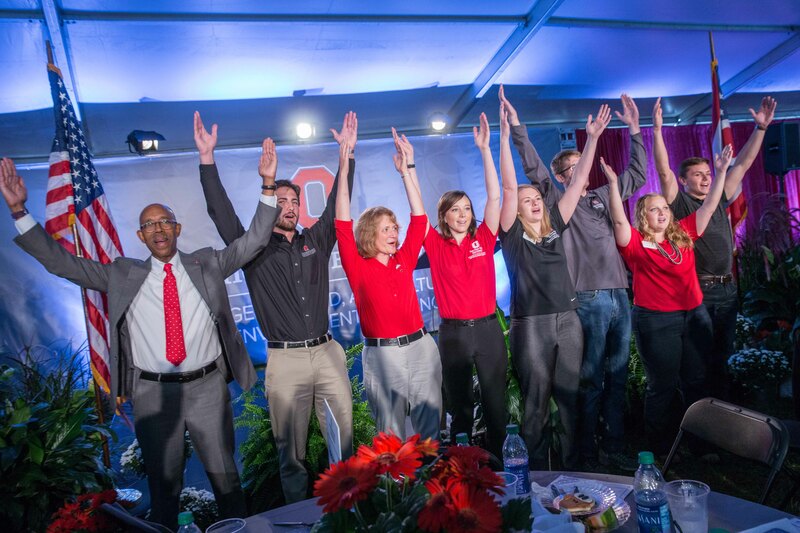 We raise awareness and understanding about OARDC and OSU Extension among these individuals. Thank you for all of your support leading up to the 2017 Farm Science Review! We're looking forward to next year. 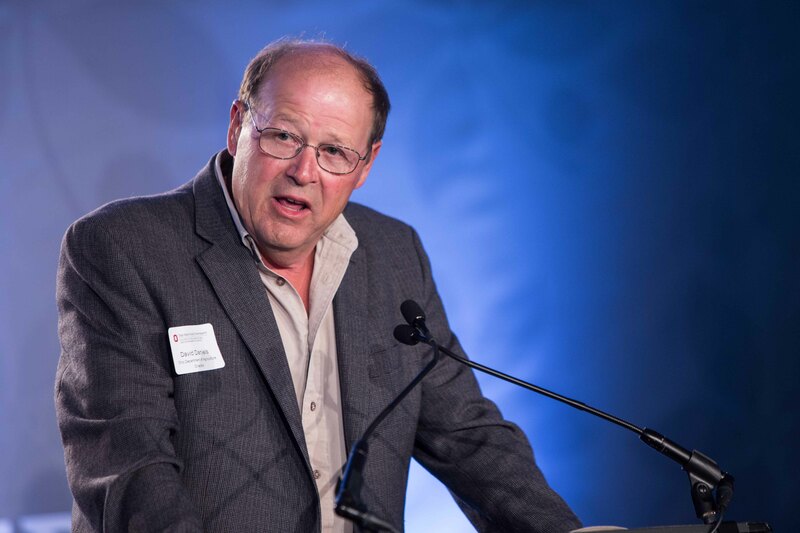 CFAES relies on volunteers to give advice and direction; as well as to serve as advocates to public officials. A land-grant university is for the people, those people help determine our priorities. 18 Free screening of Food Evolution documentary,Archie M. Griffin Grand Ballroom at the Ohio Union, 1739 N. High St., on the university’s Columbus campus, 6:30 to 9 p.m. More information: u.osu.edu/citationneeded/events/. 18 Early bird registration due for first of the Tax Schools, see below. 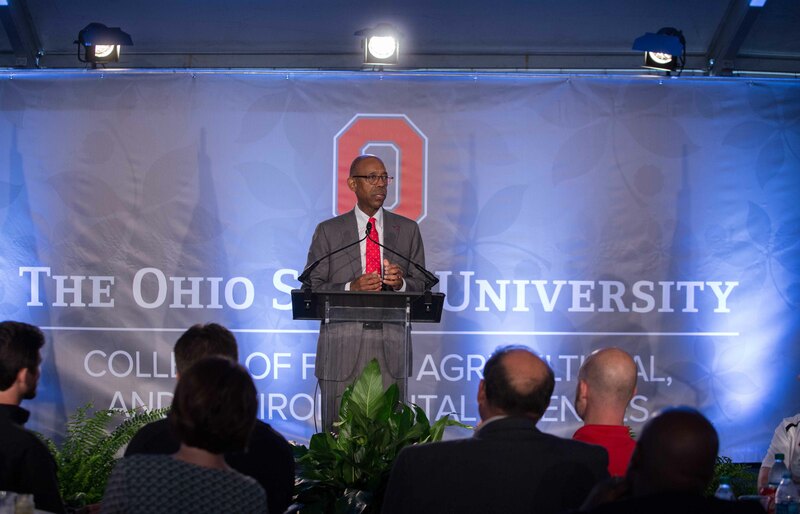 COLUMBUS, Ohio ­— A new program will encourage holistic study and community engagement to address food security issues thanks to a $700,000 gift from The Columbus Foundation, the W.K. Kellogg Foundation and Pat and Bobby Moser. 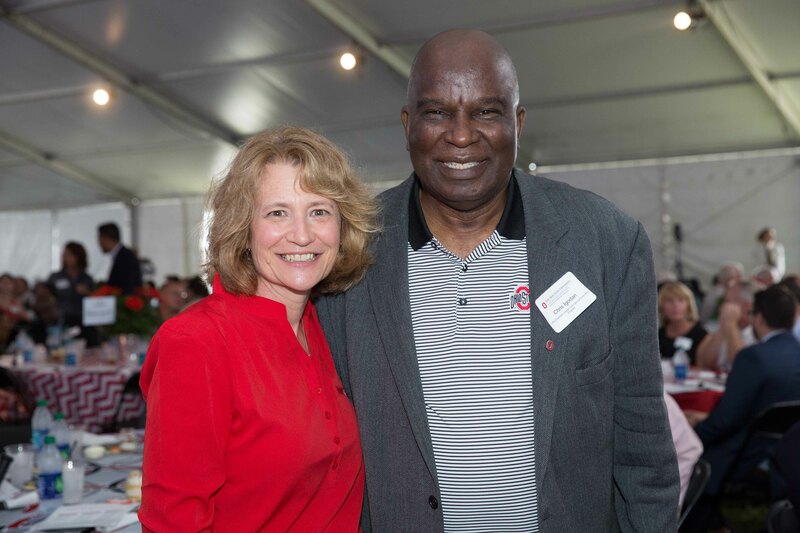 The gift, presented to The Ohio State University College of Food, Agricultural, and Environmental Sciences last month, creates the W.K. 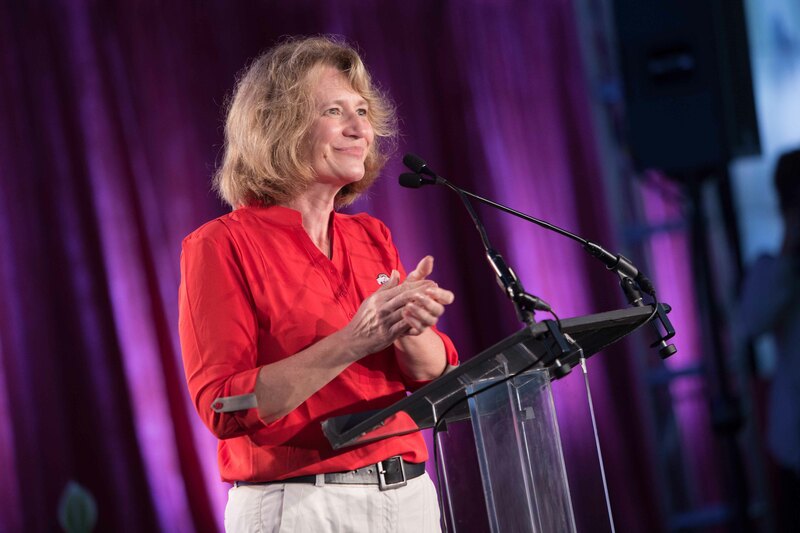 Kellogg Foundation and Bobby Moser Food Security and Sustainability Learning Community endowed fund. 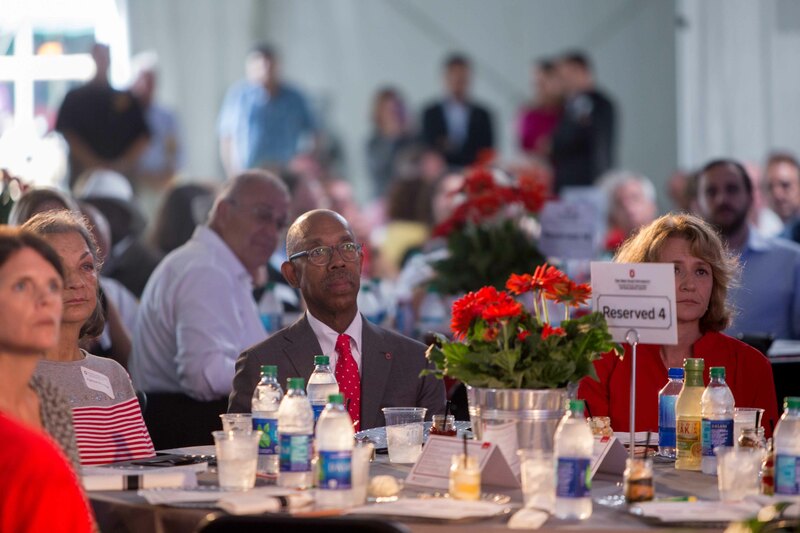 As the Congressional Assistant's Tour is about a month away, we wanted to make all aware of some new things happening around Ohio State ATI that visitors may find pertinent. Video of What is OARDC?